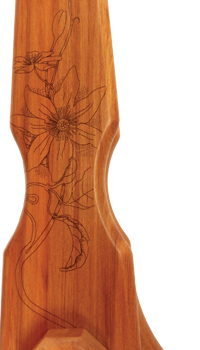 In March 2011, Majacraft released the new generation Rose. 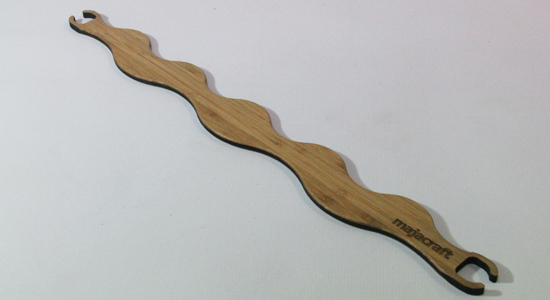 The lines are beautifully smooth and elegant. 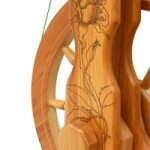 The motif has been redesigned by Tauranga artist Sharon O’Callaghan and the whole wheel has a very romantic feel to it. 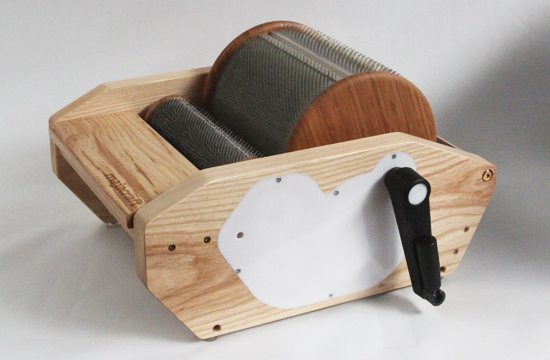 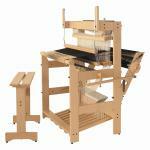 It is simpler to assemble, easier to use and more reliable than ever. 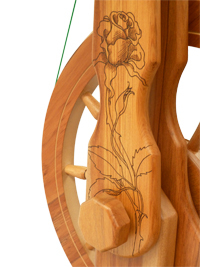 The Majacraft Rose is a wheel you will treasure for years to come. 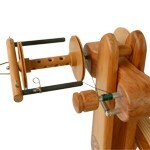 – suits both left and right handed spinners. 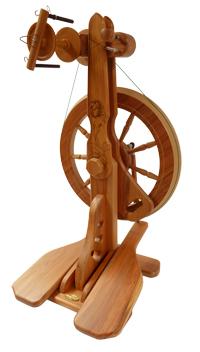 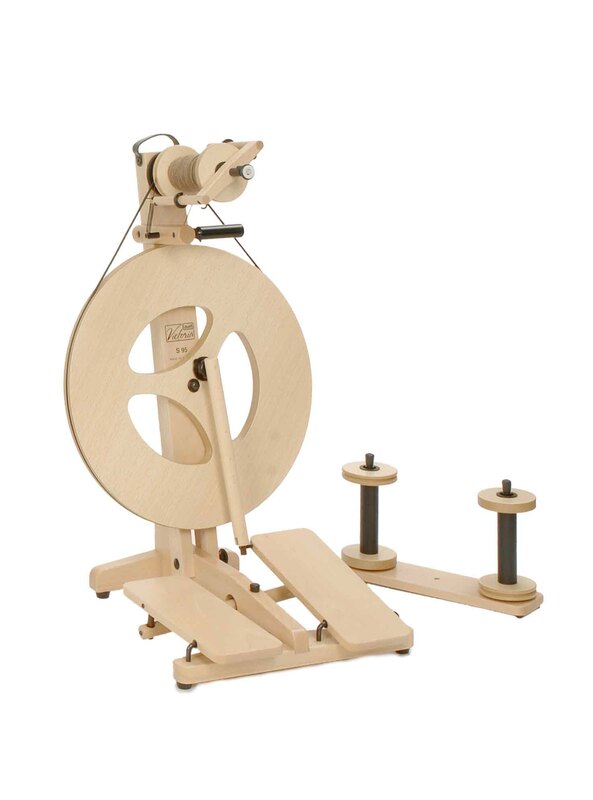 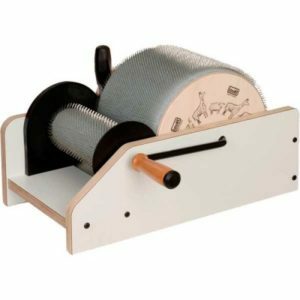 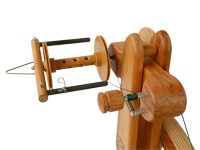 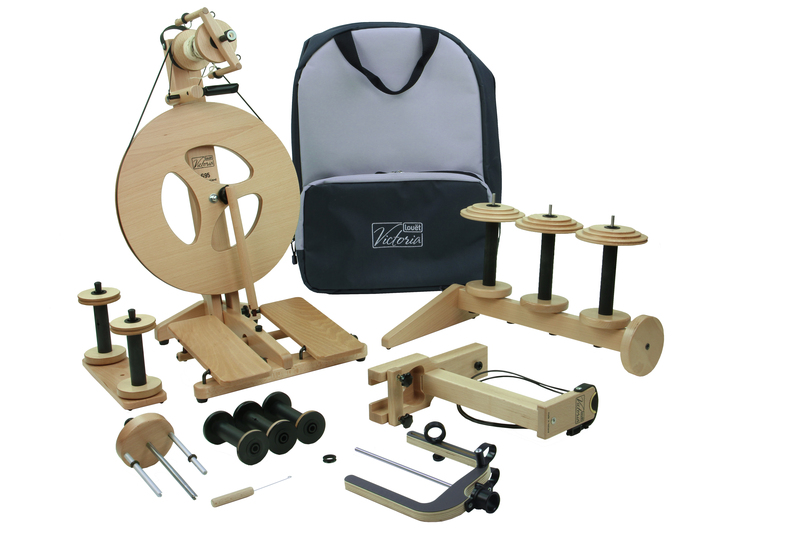 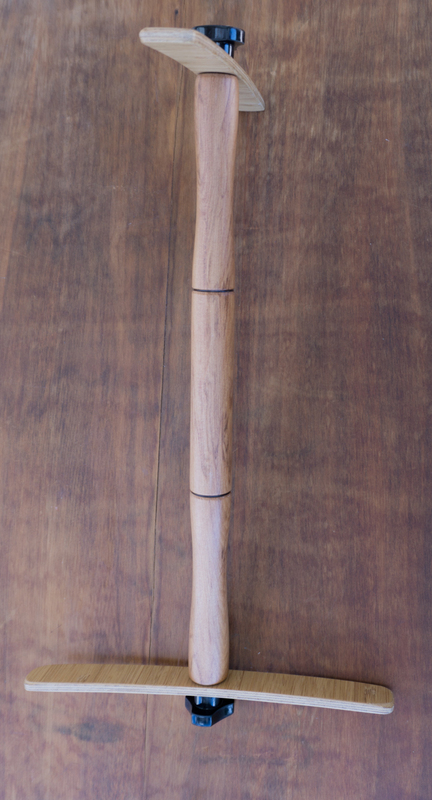 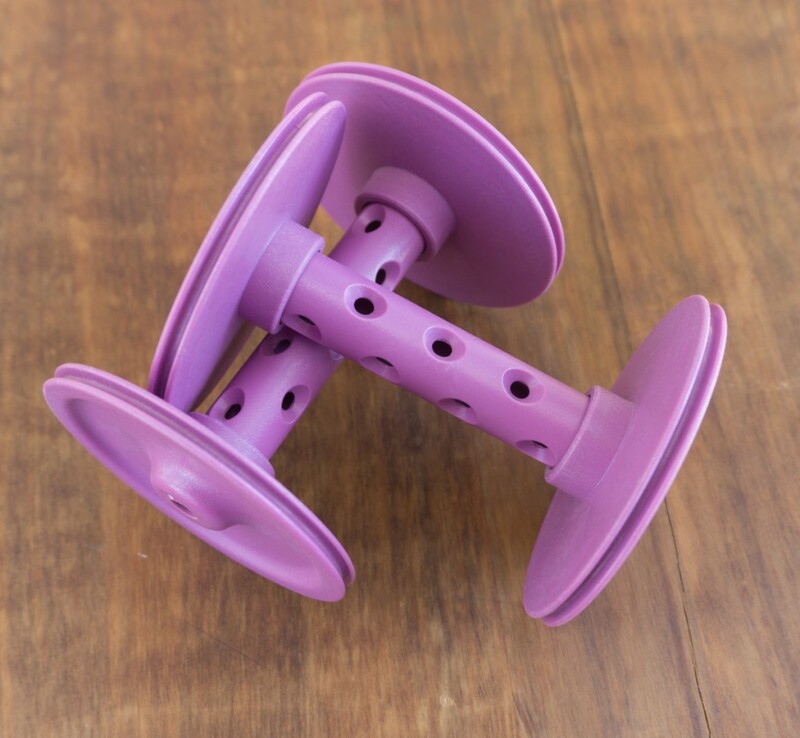 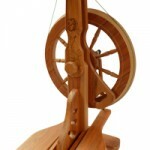 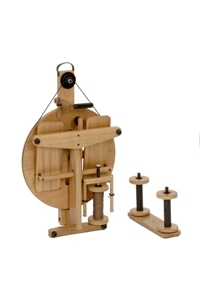 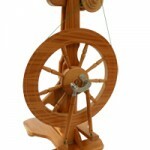 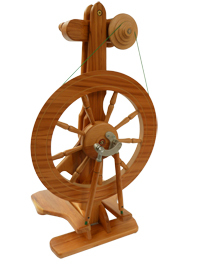 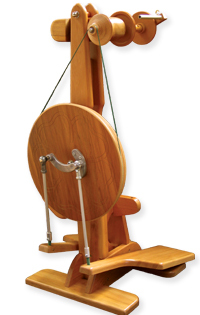 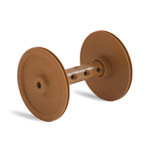 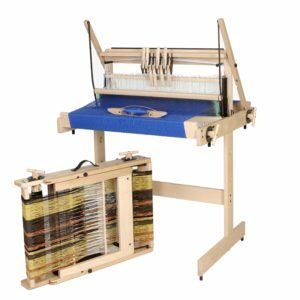 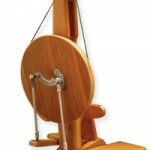 – the Rose uses the dependable scotch tension for smooth and easy spinning.